that is contorted with tears. as if to squeeze out more drops. I’ve told him I’m not interested. of the terrible unfairness of love. but who am I calling? for the clutter and echo of stuff. 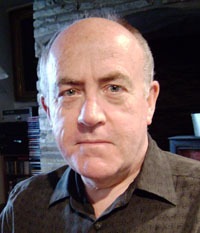 Nicholas Murray is a poet, literary biographer and essayist. 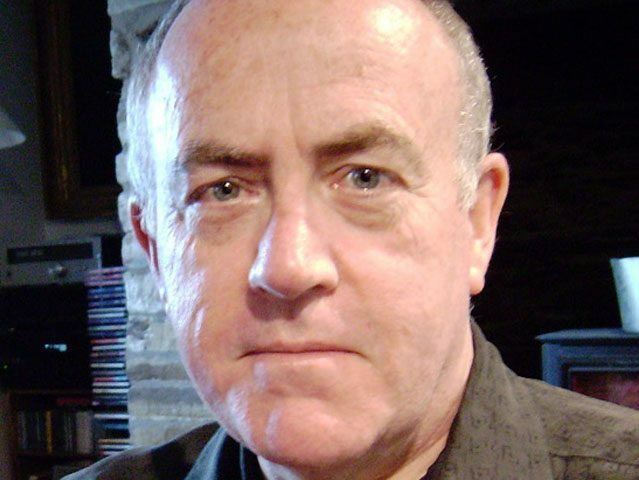 He lives in Wales and has published Acapulco: New and Selected Poems (Melos, 2012) and seven pamphlets of poetry. His most recent title is The Migrant Ship (Melos, 2016).